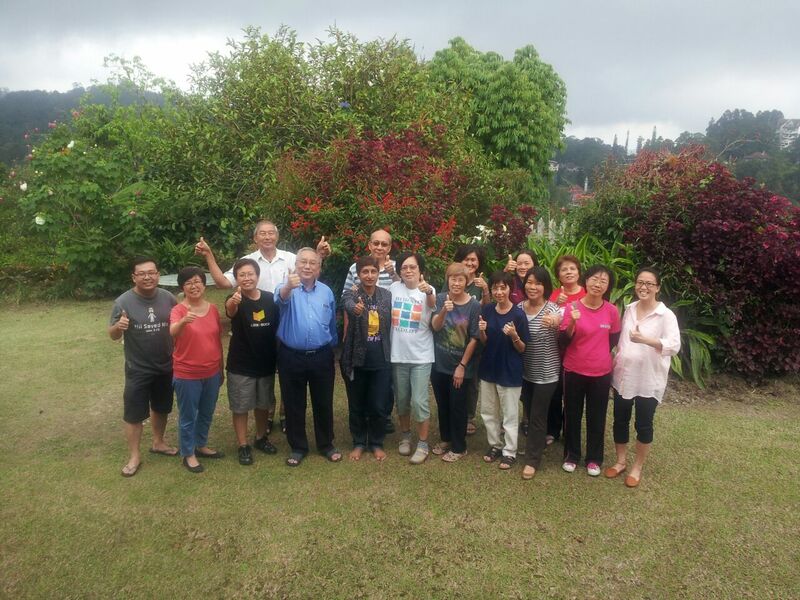 It was my privilege to lead a group of teachers on a silent retreat at the Methodist House on Frasers Hill. It was an ideal location to hold a retreat. Teachers have a busy schedule and face a unique set of challenges. 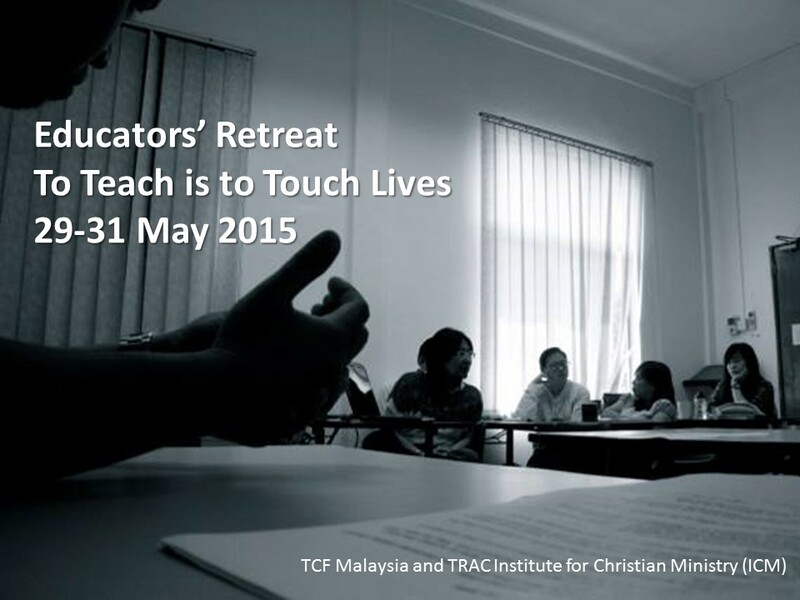 Most of the participants find it helpful to have time to step aside and listen, rest and be refreshed. 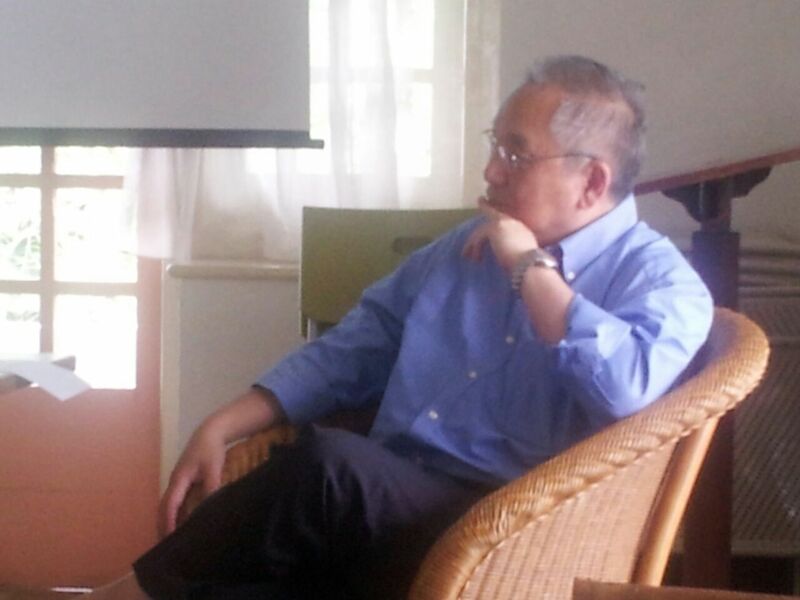 Some find it a challenge to be in a ‘silent’ retreat. cover of Mathewes-Green, Frederica. The Jesus Prayer: The Ancient Desert Prayer That Tunes the Heart to God. Brewster, MA: Parachetes Press, 2009. One of the prayers which I find most helpful in helping me to pray unceasingly is the Jesus Prayer. The Jesus Prayer was developed by the desert fathers and mothers in the deserts of Egypt and Palestine during the early years of Christianity (3rd Century AD) more than 1,500 years ago. The name Jesus Prayer was first mentioned by St. John Climacus (525-606 AD), abbot of the monastery at Mt. Sinai in The Ladder of Divine Ascent. In the 18th century it was collected into a book by two Russian monks. 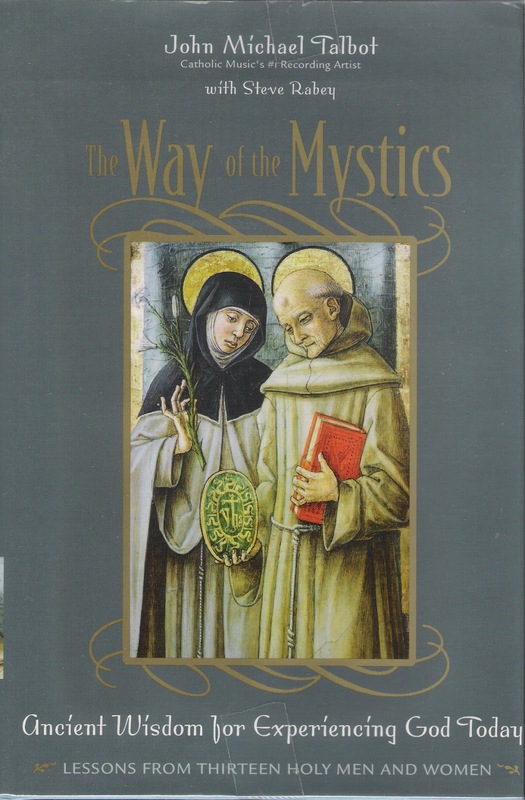 This book is the Philokalia. 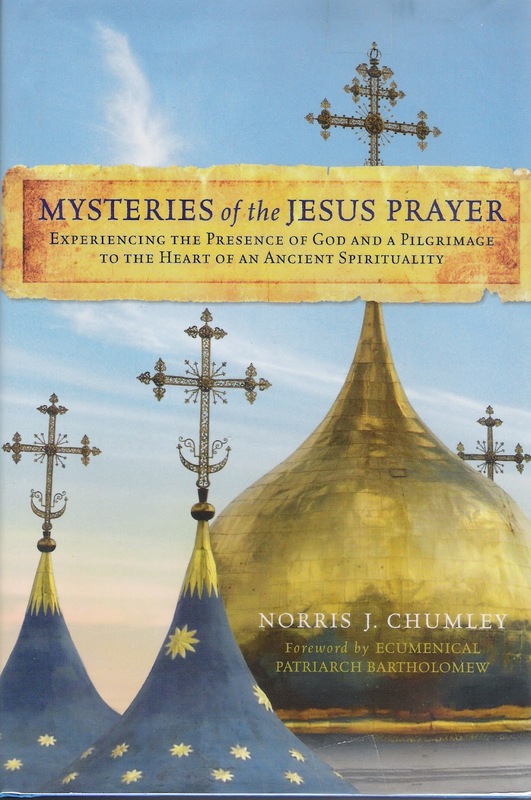 Another book from Russia that mentioned the Jesus Prayer was The Way of the Pilgrim which was also published in the 19th century. This prayer is still a favorite prayer of the Orthodox Catholic Church or commonly known as the Eastern Orthodox Church. The apostolic church was a single church until 1024 when it was split into the Roman Catholic Church and the Orthodox Catholic Church by an event appropriately named the East-West Schism. The Protestant movement, of which the Presbyterians are one of the inheritors, came out of the Roman Catholic Church. In many ways, the practices of the Orthodox Catholic Church reflect the practices of the early church. The Jesus Prayer in its commonest form is “Lord Jesus Christ, Son of the Living God, have mercy on me, a sinner.” This prayer has two essential components. The first is the acknowledgement of the supremacy of Jesus Christ as described in the great Christological hymn of Philippians 2:6-11. The second component is the parable of the Publican and the Pharisee, in which the Pharisee demonstrates the improper way to pray by exclaiming: “Thank you Lord that I am not like the Publican”, whereas the Publican prays correctly in humility, saying “Lord have mercy on me, a sinner” (Luke 18:10-14). The Jesus Prayer is a prayer addressed to God asking for mercy. The Jesus Prayer is also known as the prayer of the heart. The Song of Solomon’s passage from the Old Testament “I sleep, but my heart is awake” (Song of Solomon 5:2) declares that for persons in love, their beloved is never far from their hearts. The analogy being that as a lover is always conscious to his or her beloved, people can also achieve a state of “constant prayer” where they are always conscious of God’s presence in their lives. The prayer is repeated slowly and prayerfully. “Lord Jesus Christ, Son of the Living God, have mercy on me, a sinner.” Repeatedly proclaiming the divinity of Christ and asking for mercy is not vain repetition. It is different from chanting a mantra or a self help technique. It is “continuous” worship in invoking the name of Christ and acknowledging our dependence upon Him. Mercy here is not just for salvation only but also for our spiritual well being. Unlike mantras, the Jesus Prayer may be translated into any language. Initially you may need to find a quiet place to pray the Jesus Prayer. To pray the Jesus prayer is to repeat “Lord Jesus Christ, Son of the Living God, have mercy on me, a sinner” as many times as your time period allows. Gradually, as you become more used to it, you find you will be able to pray it while you are doing other things. The Jesus Prayer may be prayed anywhere. There are no special postures associated with it. 4. Be aware of your breathing. Consciously slow down your breathing; take a deep breath and breathe out slowly counting silently up to five. Repeat unless you are relaxed and calm. 6. Keep repeating these words of the Jesus prayer. 7. If your mind starts wandering, use the words of the Jesus Prayer to refocus. 8. Start with a ten minute prayer session twice a day. 10. Extend your prayer outside these prayer sessions into the other times of your life – while waiting in a queue, waiting for the traffic light to change, brushing your teeth, etc. Pray unceasingly, urges St Paul to the Romans (Rom.12:12), the Ephesians (Eph. 6:18), the Colossians (Col. 4:2) and the Thessalonians (1 Thess. 5:16-18). In this multi-tasking form, you can pray unceasingly while you do other things. People who have been praying the Jesus Prayer for many years will tell you that they are able to work, play, love, and rest while part of their minds are praying the Jesus Prayer. There is also a story told that when a certain devout Orthodox Church lady was coming out of anesthesia after an operation, the surgical nurses heard her praying the Jesus Prayer before she herself became fully conscious! The spiritual teachers of the Orthodox Church claim that initially you pray the Jesus Prayer but soon the Jesus Prayer prays you. The continuous invoking the Name of God and petitioning for mercy has a power effect on our spiritual formation. It makes us sensitive to the leading of the Holy Spirit and empowers the “renovation of our hearts.” This is the beauty of the Jesus prayer. It is not the endless repetition of the words. It is in the endless repetition that we find ourselves ‘sensitized’ to the presence of God. When we continually receive and proclaim we find our minds and souls becoming more receptive to God who is always with us but unfortunately we are not always aware of Him. The Jesus Prayer is one prayer I pray constantly and I sincerely invite you to pray it too. Writing from the Philokalia on Prayer of the Heart. Translated by E. Kadloubovsky and G.E.H. Palmer. London: Faber and Faber Limited, 1951. The Way of a Pilgrim and the Pilgrim Continues on His Way. Translated by R. M. French. New York: HarperCollins Publishers, 1965. Chumley, Norris J. The Mysteries of the Jesus Prayer. New York, NY: HarperOne, 2011. Church, A Monk of the Eastern. The Jesus Prayer. 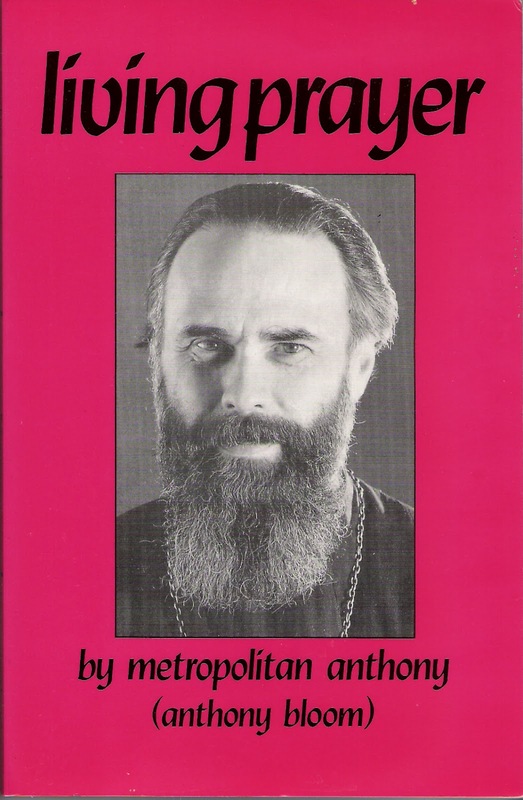 Crestwood, NY: St. Vladimit’s Seminary Press, 1987. Climacus, John. John Climacus: The Ladder of Divine Ascent. 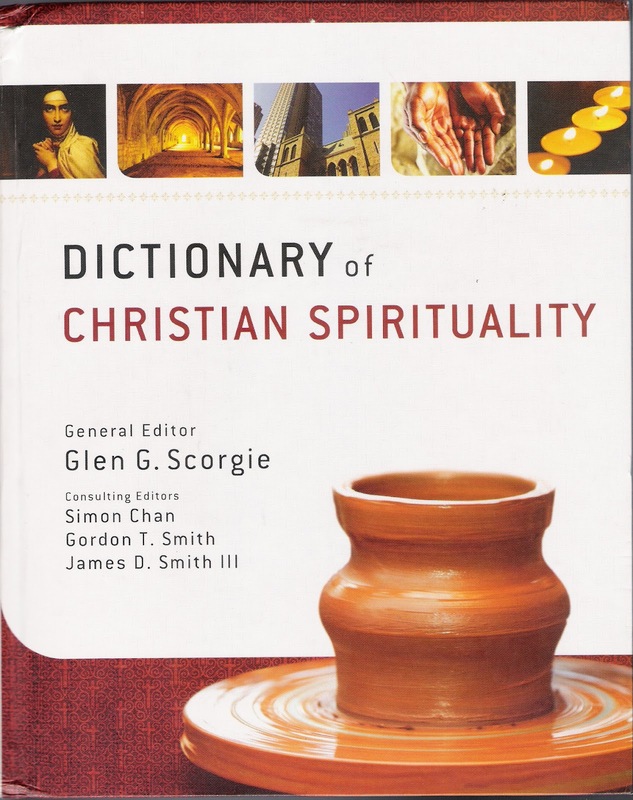 Translated by Colm Luibheid and Norman Russell The Classics of Western Spirituality, Edited by Richard J. Payne. Mahwah, NJ: Paulist Press, 1982. Mathewes-Green, Frederica. 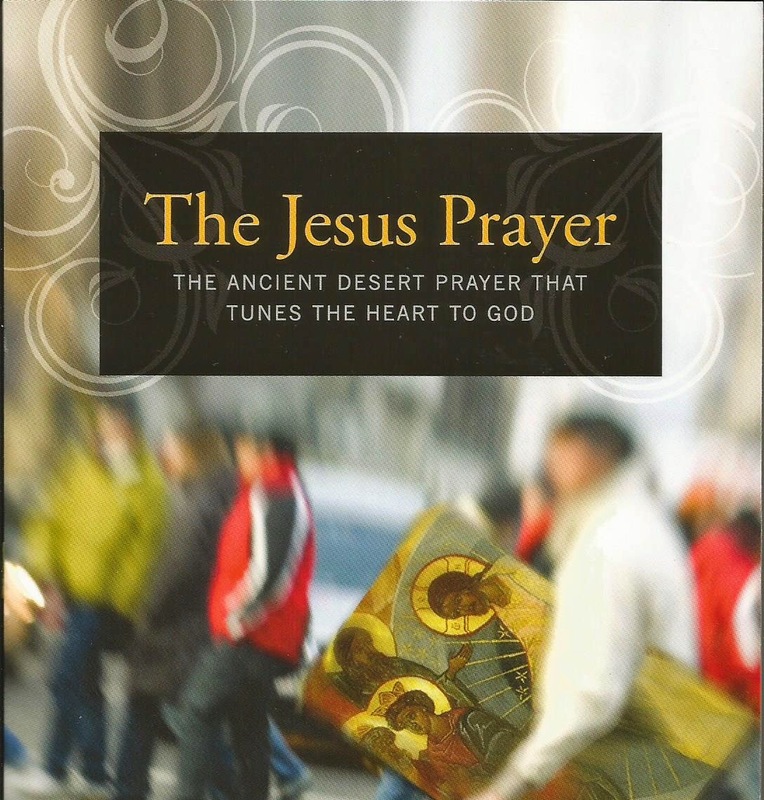 The Jesus Prayer: The Ancient Desert Prayer That Tunes the Heart to God. Brewster, MA: Parachetes Press, 2009. John Climacus, John Climacus: The Ladder of Divine Ascent, ed. Richard J. Payne, trans., Colm Luibheid and Norman Russell, The Classics of Western Spirituality (Mahwah, NJ: Paulist Press, 1982)., 45-54, 153n. 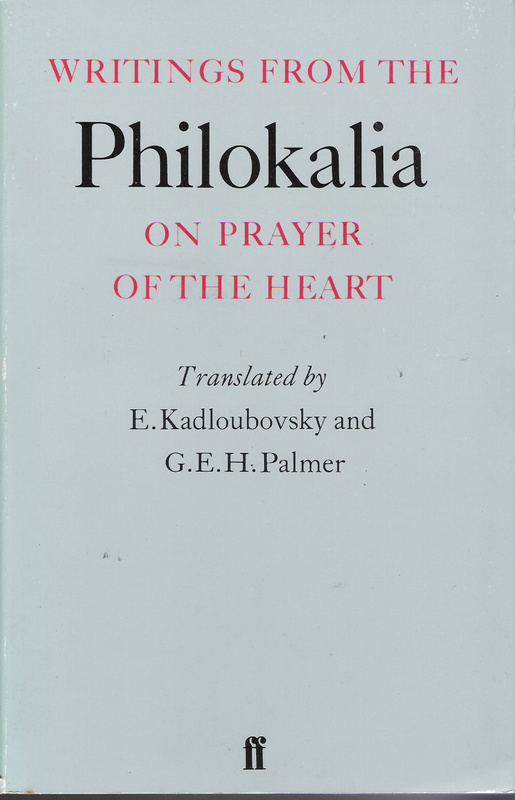 Writing from the Philokalia on Prayer of the Heart, trans., E. Kadloubovsky and G.E.H. Palmer (London: Faber and Faber Limited, 1951). 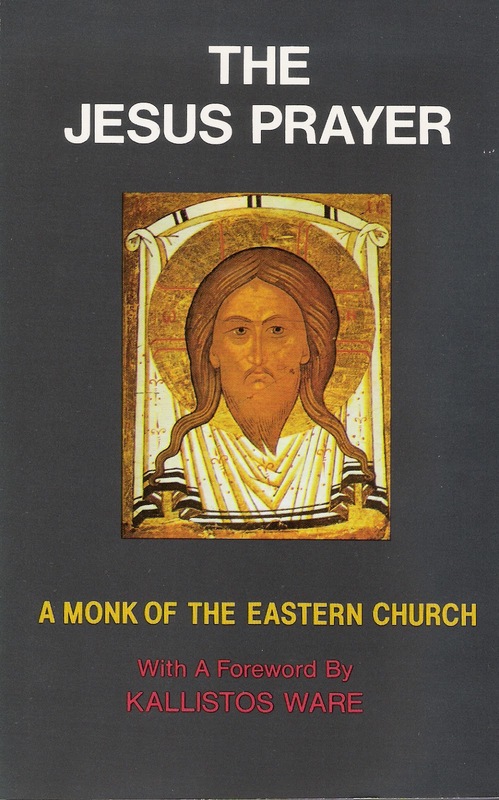 Other good books on the Jesus Prayer includes A Monk of the Eastern Church, The Jesus Prayer (Crestwood, NY: St. Vladimit’s Seminary Press, 1987). 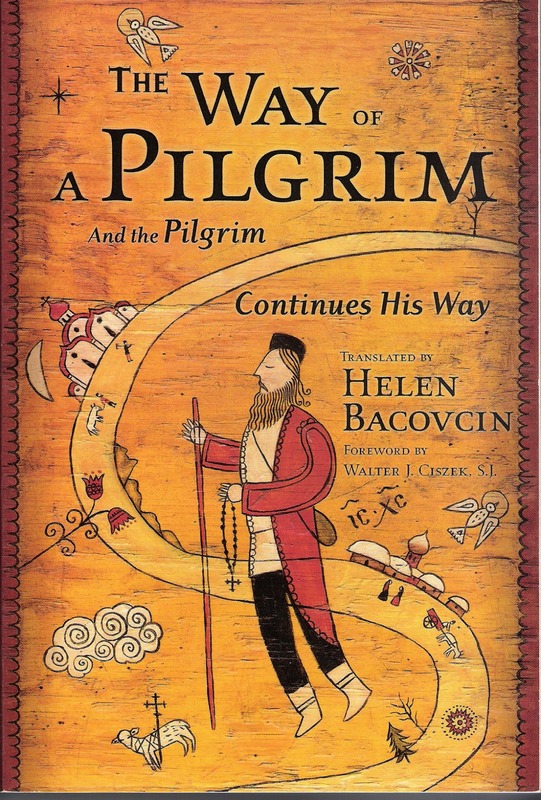 ; The Way of a Pilgrim and the Pilgrim Continues on His Way, trans., R. M. French (New York: HarperCollins Publishers, 1965).,Frederica Mathewes-Green, The Jesus Prayer: The Ancient Desert Prayer That Tunes the Heart to God (Brewster, MA: Parachetes Press, 2009).,Norris J. Chumley, The Mysteries of the Jesus Prayer (New York, NY: HarperOne, 2011). 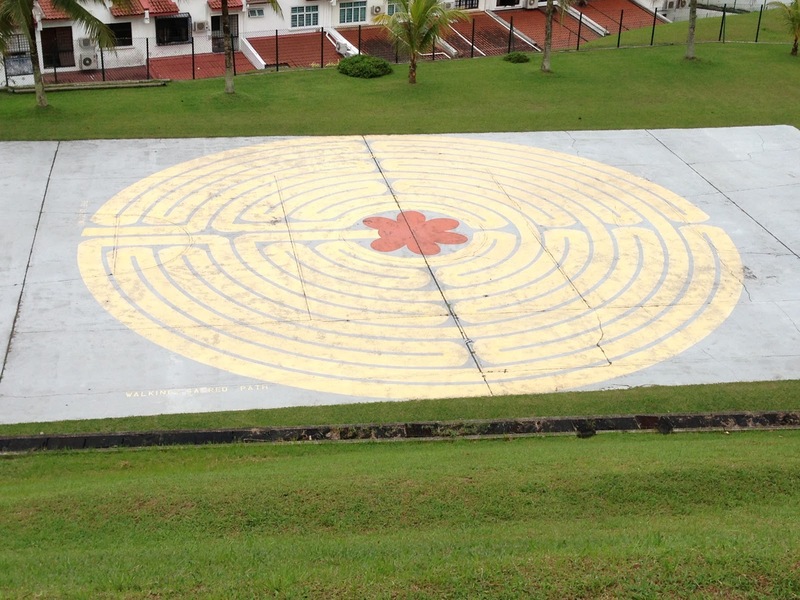 A labyrinth is a pattern on the ground in which there is a long pathway that leads to the centre. 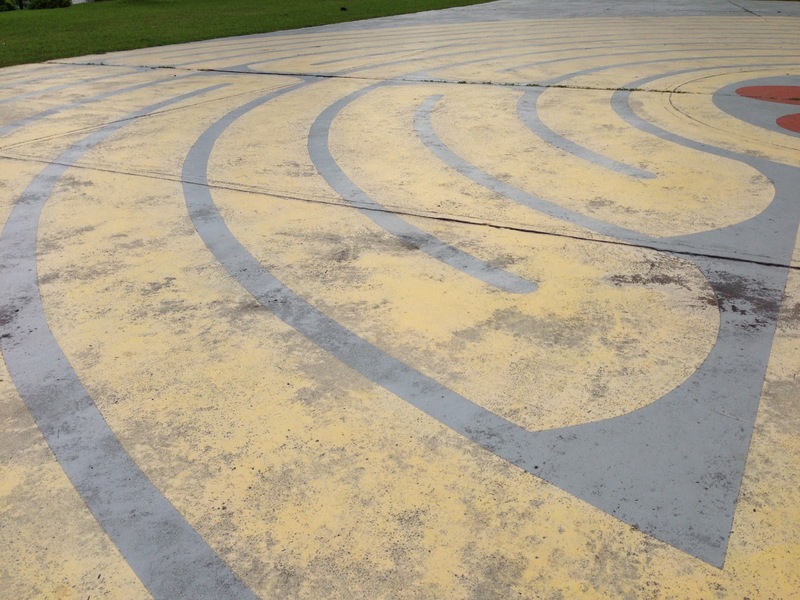 Once reaching the centre, you may follow path back to the entrance which is also the exit. 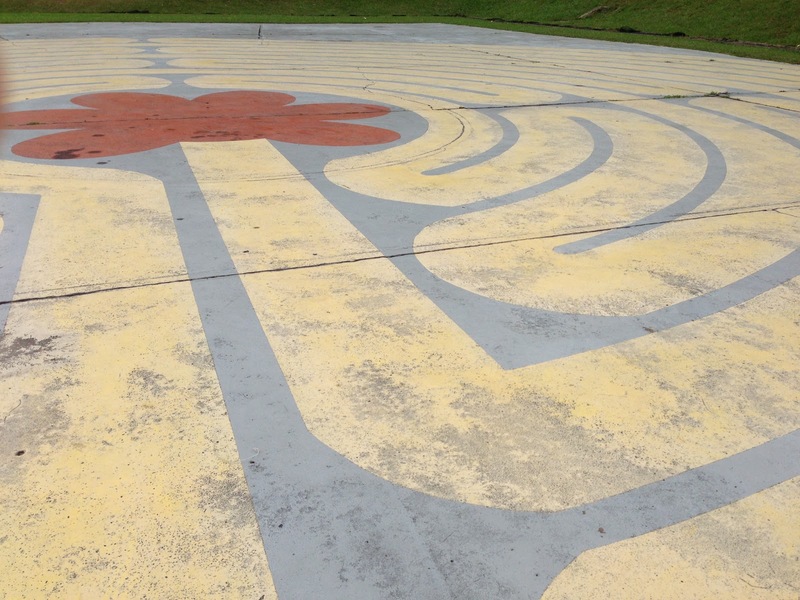 Generally, there are three stages to the walk: releasing on the way in, receiving in the center and returning when you follow the path back out of the center of the labyrinth. Symbolically, and sometimes actually, you are taking back out into the world that which you have received. The first documented example of a labyrinth we have is from 324 A.D. when Christians placed a labyrinth on the floor of their church in Algiers, North Africa. 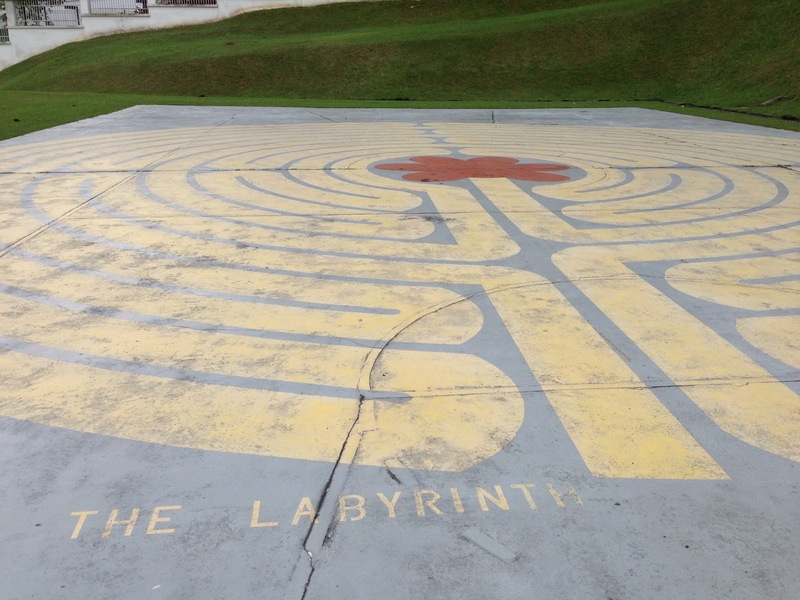 Many of the early church fathers including Ambrose, Gregory of Nyssa, and Jerome wrote about labyrinths as a metaphor to illustrate important Christian beliefs. 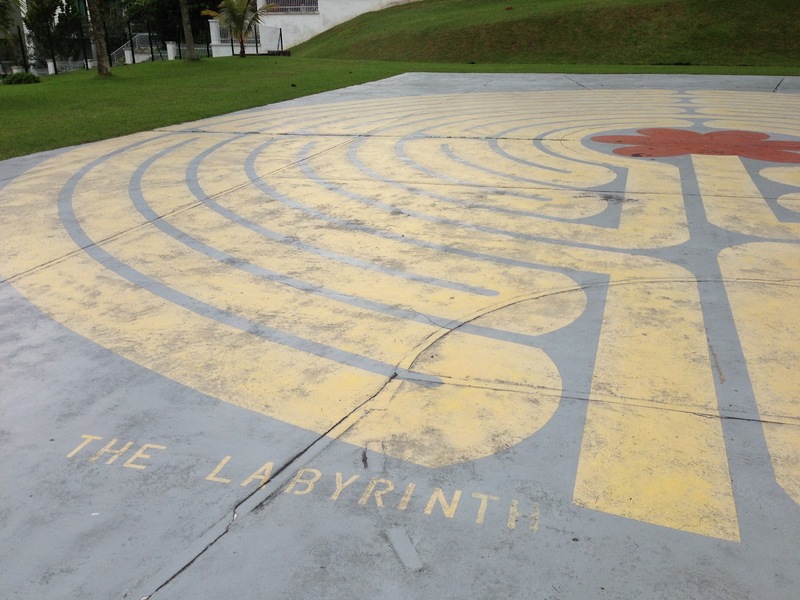 There is no right way or wrong way to walk a labyrinth. 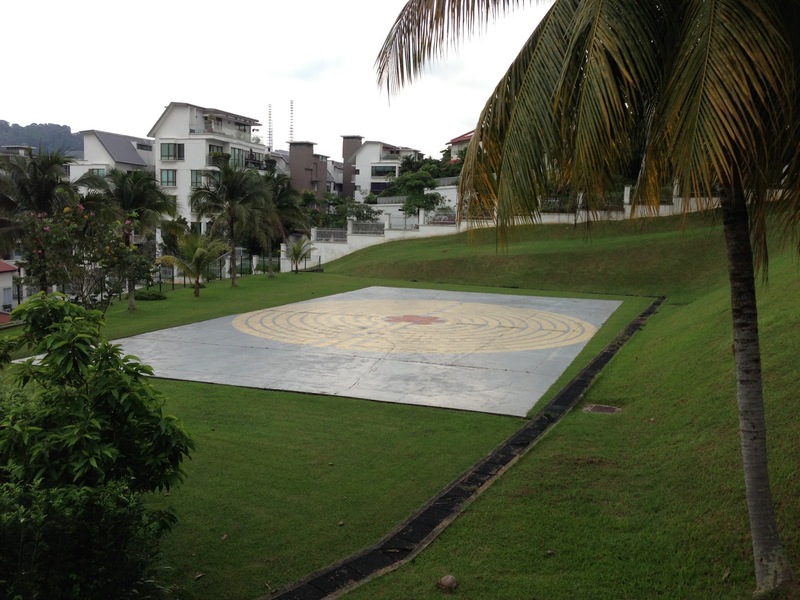 Use the labyrinth in any way that meets your needs while being respectful of others who may be walking on the path. You may stop anywhere along the path to mediate, pray or be in silence. You will often meet others walking the path in the opposite direction. Simply step around them. Walk at your own pace; you may even pass others who may be in front of you. Take your time. Walk slowly. Do what feels natural to you — some walk steadily, some cover their faces with scarves, some dance, some twirl and dance, some stop often. 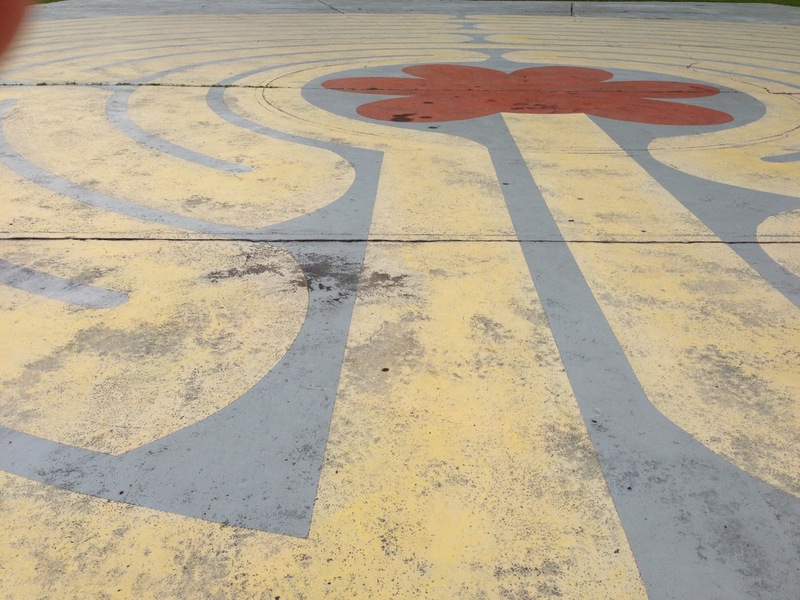 At the center you may sit, kneel, stand, change positions or directions, pray, meditate, or do silent reading or writing. 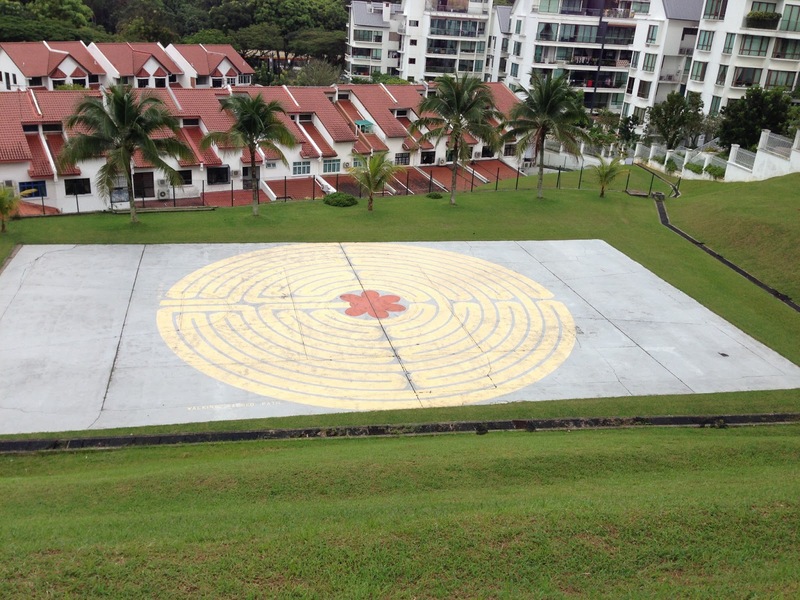 To prepare for walking, you may want to sit quietly to reflect before stepping onto the labyrinth. Some people come with questions, others just to slow down and take time out from a busy life. Some come to find strength to take the next step. Many come during times of grief and loss. 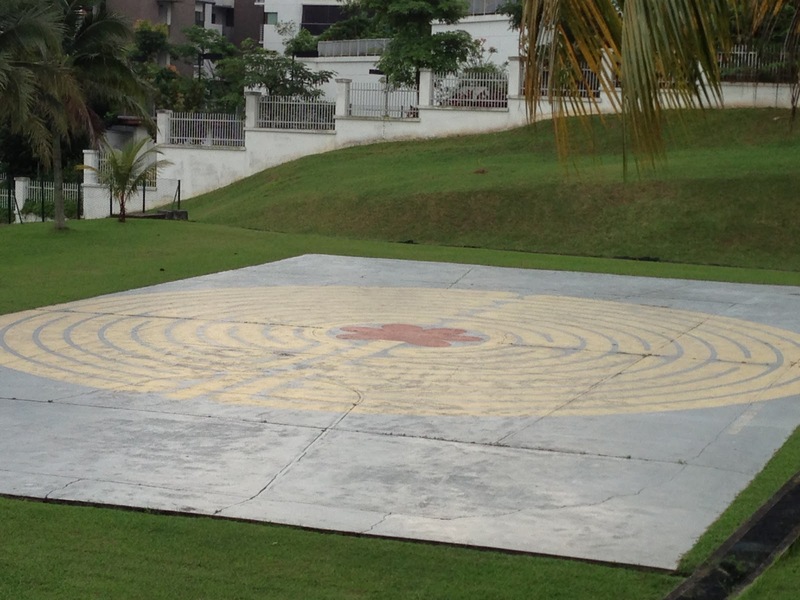 In walking the labyrinth with the psalms, we are to read a psalm while walking the labyrinth. Select a psalm from the list below or choose one of your own. The idea is to stick to meditating/praying one particular psalm for the whole duration of this walk, using it to pray, meditate and contemplate. Read the psalm slowly. Meditate and listen to each word, sentence and paragraph. Restart at the beginning of the psalm when you have reached the end. 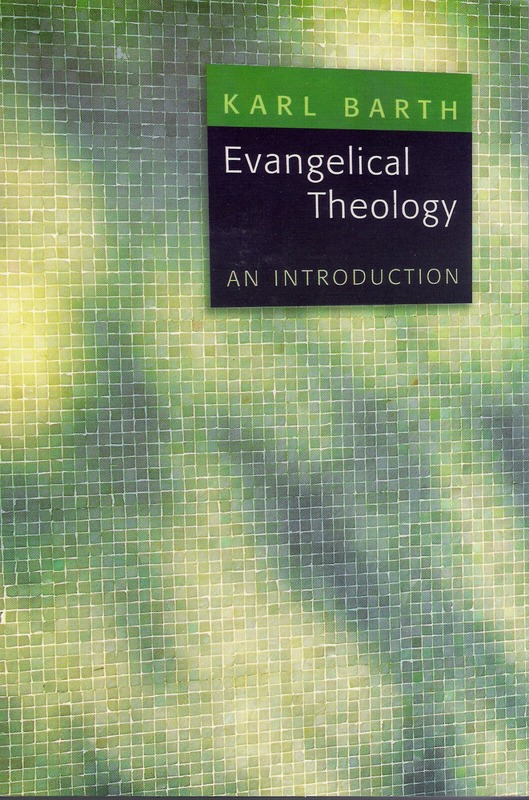 This is the question that I think is at the heart of the gospels and that is the premise for this book. Prayer is not about trying to get God to listen to us. Nor is it about trying to make God spend more time with us. Prayer is about sharpening our awareness of the God who is already in us and around us, present in every moment and every activity of the day. 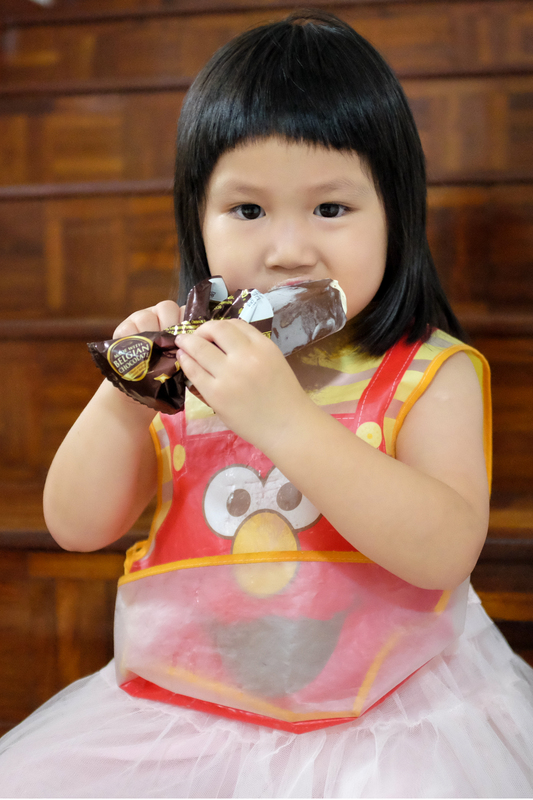 Waking up to, living in to and sharing the love of God is the heart of prayer (4). Like teapots, we’re each unique, fragile vessels created to contain one essence, that of our Creator. 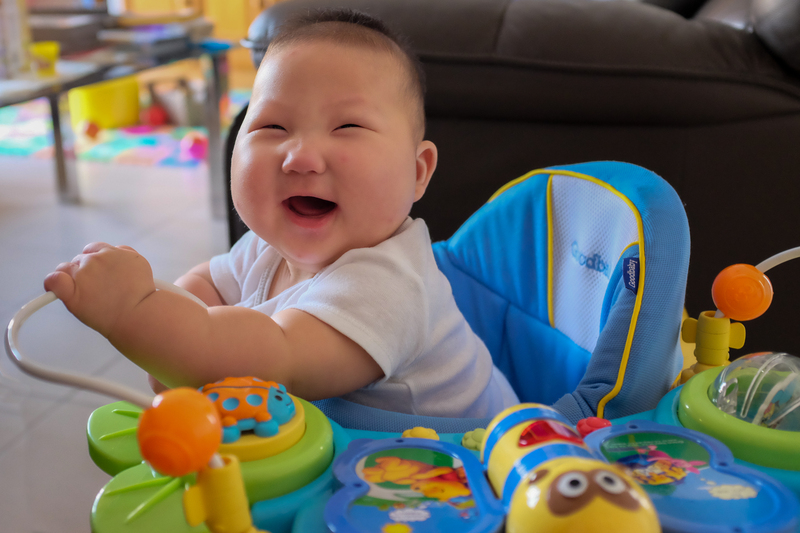 Over time the flavor of God intensifies in our lives as the Spirit seeps into our pores and transforms our nature, making us more like the Creator in whose image we are formed. Like the tea leaves, we are also unique, each variety requiring a different processing and brewing technique that results in the perfect cup of tea. When we first encounter the Risen Christ, a cleansing is in order. Like leaves rolled tightly into little balls and dried by the edge of the road, we’ve collected dust, dirt, and contaminants that alter our flavor… As Jesus’ life is poured out on the cross, his life, love, and sacrifice infuse our lives, cleansing us of the filth that clings so closely in every wrinkle and crevice of our withered lives. Like the tightly rolled leaves, we expand, allowing God’s Spirit to reach more and more of our being. Rinsed in Christ, we are now ready to be used by God… When another type of tea is used in the pot, the flavor is corrupted. So it is with our lives, when we permit the flavor of God to mix with greed, nationalism, lust, and a whole host of other gods. When this happens the tea poured out tastes “off”. Something is wrong (71). 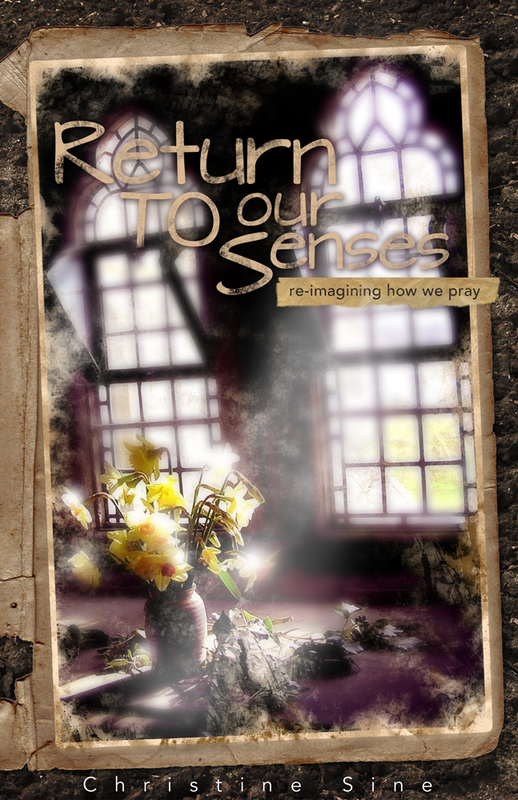 This book is a rich resource for various Christian practices in praying with our senses and it is wonderful and surprising to discover the varieties of forms and practices of praying that other Christians use. Not all the practices mentioned are ancient. Christine also includes Facebook, blogging and ‘praying on the go’ to use in our modern busy connected lifestyles. Prayer is not just building an exclusive relationship between God and us but should translate into action and love for others. The last four chapters of this book move into advocacy of some sort of creation care. This is a good book for an overview of contemplative prayers in the post modern or post-postmodern culture. It also has suggestions as how to practice these prayers and I recommend it for reading and practice during this Advent season. A Monk of the Eastern Church. 1987. The Jesus Prayer. Crestwood, NY: St Valdimir’s Press. Trans. E.Kadloubovsky and G.E.H.Palmer. 1951. Writings from the Philokalia on the prayer of the heart. London: Faber and Faber Limited. Elder Paisios. 2007. 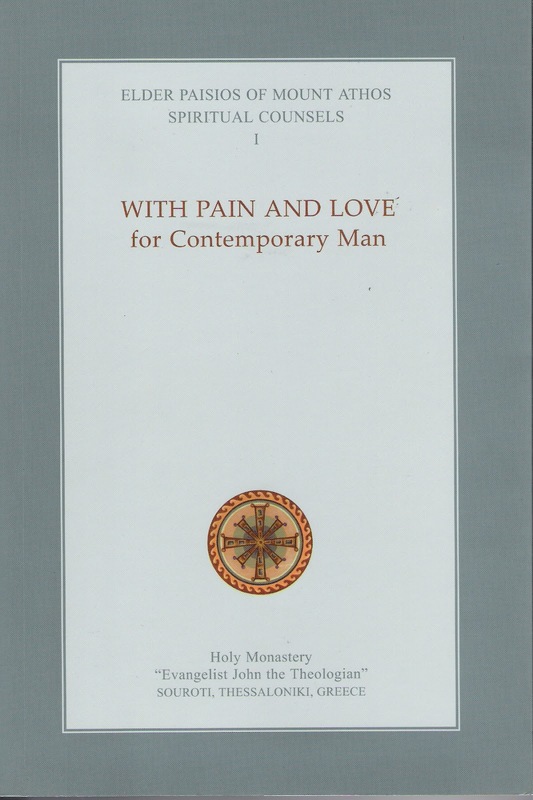 Spiritual counsel volume one: With pain and love for contemporary man. Thessalonika, Greece: Holy Monastery, p. 196-202.